My friend Stephane is a professor of Philosophy and a history buff, and he takes his visitors on a walking tour steeped in the history of the Middle-Ages, He calls to mind the ancient fortifications, knights jousting and the infamous “Bal des Ardents” (The Ball of the Burning Men) at the very end of the 14th century. Stephane begins at the Pont Marie, (Metro: Pont Marie, Line 7); he asks his visitors to try to imagine how marshy and undeveloped this area was 1500 years ago, guiding them through the start of building in the 12th century, Henri IV’s signing the Edit of Nantes in 1598. This treaty led to an era of peace and to the construction of the Pont-Neuf, Place Dauphine and the Place Royale (now called the Place des Vosges). He explains how the aristocracy settled in the Marais in the 17 th century, building magnificent mansions, only to relocate to Versailles at the end of that century. 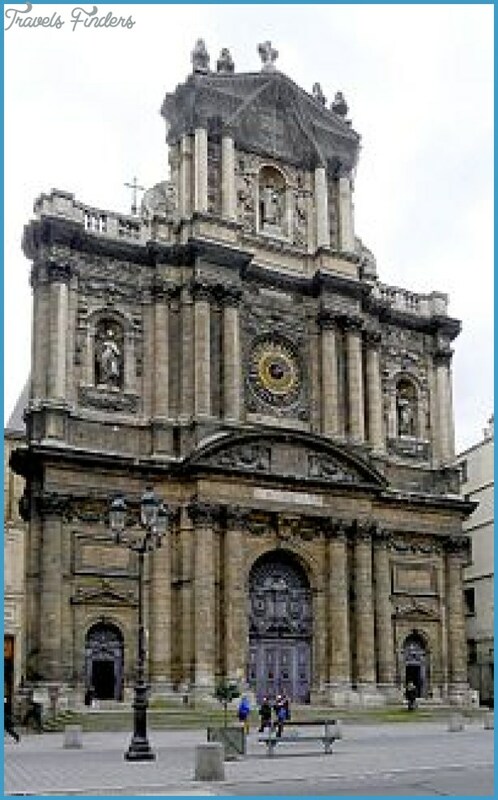 The Marais then became home to factories and the less moneyed classes. After the French Revolution the neighborhood was occupied by artisans and workers and remained a low-income area. Fast forward to the 20th century when a project was in place to construct housing projects in the Marais. 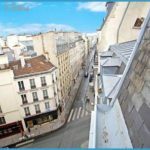 Andre Malraux decided instead to protect this historic area from developers, and today the Marais is again one of Paris’ most exclusive quartiers. 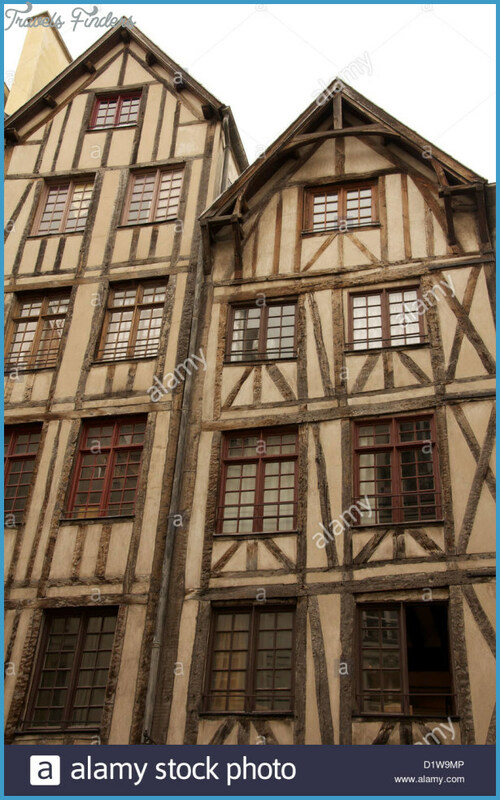 A few steps away is n°1 rue Figuier and the Hotel de Sens (Bibliotheque Forney). 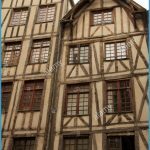 This building is noteworthy for its architectural splendor, but also because it provided temporary accommodation to Marguerite de Valois, the rejected wife of Henri IV. La reine Margot, as she was known, had a pronounced taste for younger men, and she lived in the Hotel de Sens with two of her young lovers until the construction of her palace was completed. 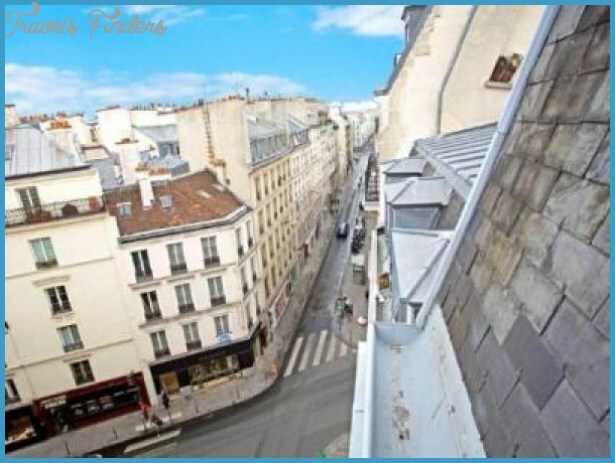 Continue on to the Village Saint Paul, 10, rue Saint Paul, located between the rue St-Antoine and the Seine river. This is a magnificent renaissance courtyard with cafes and boutiques, built at the end of the reign of Francois I. It was here that Charles VI organized the masked ball, where he and his friends covered their bodies with tar and feathers, chaining themselves to each other. A drunken Louis of Orleans used a lighted squib to get a better look, and set them on fire. This tragic event is known as the infamous “Bal des ardents” of 1393. 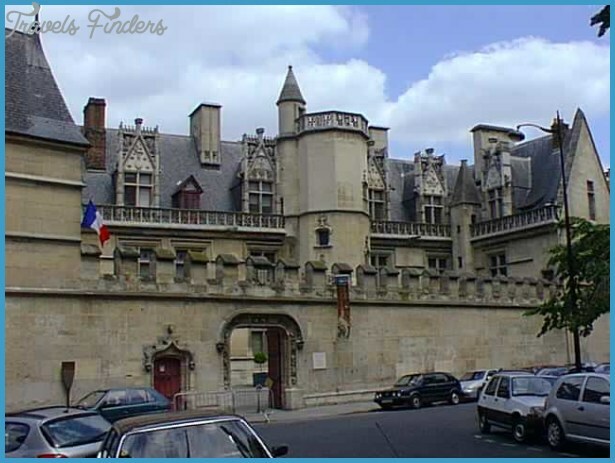 Cross the rue St-Antoine to n° 62, and visit the Hotel de Sully. (Metro: Saint Paul, Line 1) After visiting the Hotel, exit by the back of the courtyard; you will find yourself on the Place des Vosges (this exit closes at 18:00). My friend Sylvia wrote to me: One does not “visit” the Hotel Sully — one walks through the courtyard, pausing to admire the sculptures (autumn and winter facing you and the four elements depicted on the side wings), go straight through the residence while taking note of the original painted beams in the bookshop, and emerge into the private garden, turning to look back at more sublime decorative sculptures on the facade (the beautiful ladies represent spring and summer) and proceed to the small door at the right hand side to pass into the arcade of the Place de Vosges. 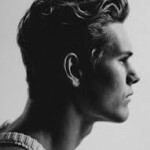 were among the first to pay their taxes to the French Revolution. 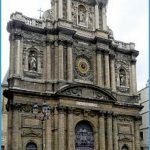 Over the years, many famous personalities have resided there, including: Georges Simenon, Victor Hugo, and Isadora Duncan who lived on the Place des \bsges when she was the mistress of Isaac Singer — he even built a theatre in the apartment. 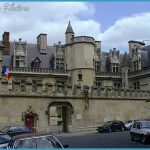 After visiting the Place des Vosges walk along the rue des Francs Bourgeois and turn right on the rue de Sevigny and continue to n° 23, the Musee Carnavalet.